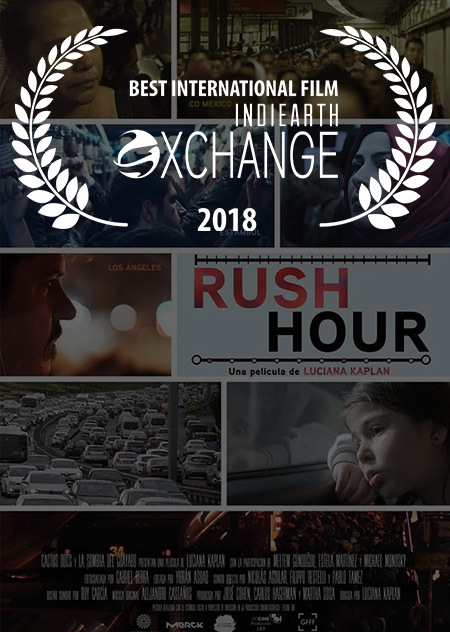 Making their debut for the first time in XChange history – the XChange Film Awards celebrated the spirit of independence in all its cinematic glory, featuring a finely curated selection of films from different genres and directors with vividly innovative approaches to storytelling. 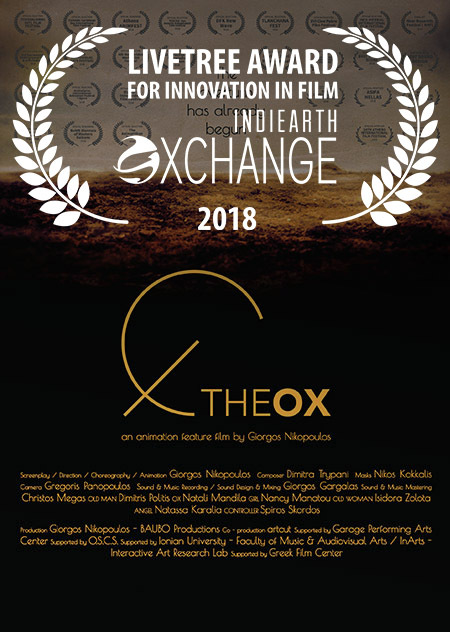 The XChange Film Festival this year was in association with LiveTree – a London based company that uses cutting edge AI software to benefit the creative industries and help filmmakers secure funding, and was curated by internationally acclaimed filmmaker Harold Monfils. In addition to the screenings, the festival also featured Q&A sessions with directors, opening up the floor to audience interaction and a slew of engaging discussions. 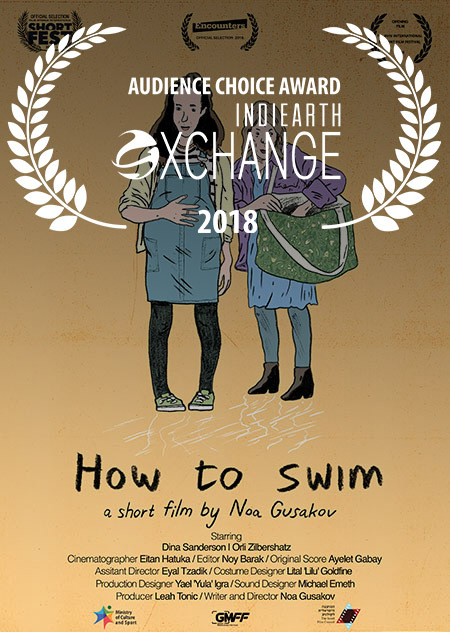 Award categories this year included Award For Best Indian Film, Award For Best International Film, LiveTree Award For Innovation In Film and the Audience Choice Award – and was judged by an international jury. 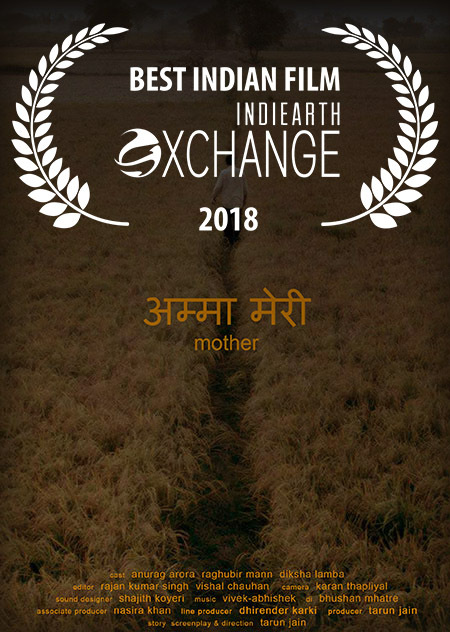 “The film explores the theme of desire in regions where not many resources are available, and in the process one becomes desperate” says director Tarun Jain, “It feels immensely good to have received the Award for Best Indian Film at the XChange Film Awards amidst so many other wonderful films!” I’m thankful to IndiEarth for the platform and for acknowledging my work“. FREE Recording Day at Clementine Studios!